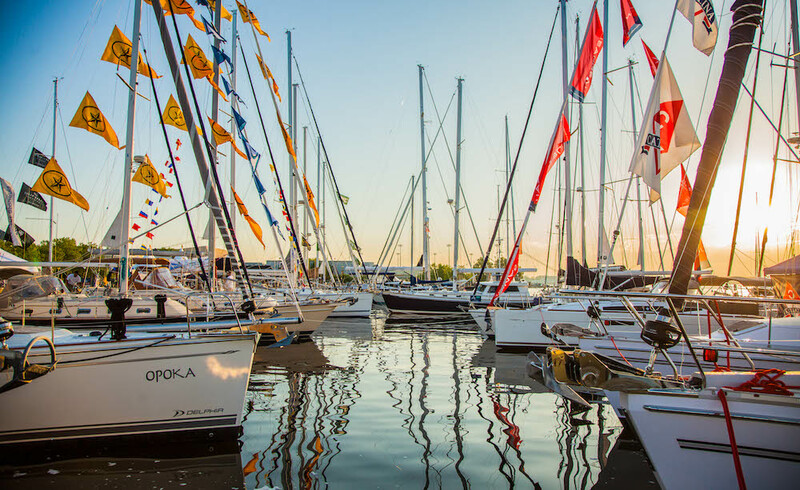 All roads lead to Miami—are you ready for all that the 2018 Miami International Boat Show has to offer? Find out in our insider preview. 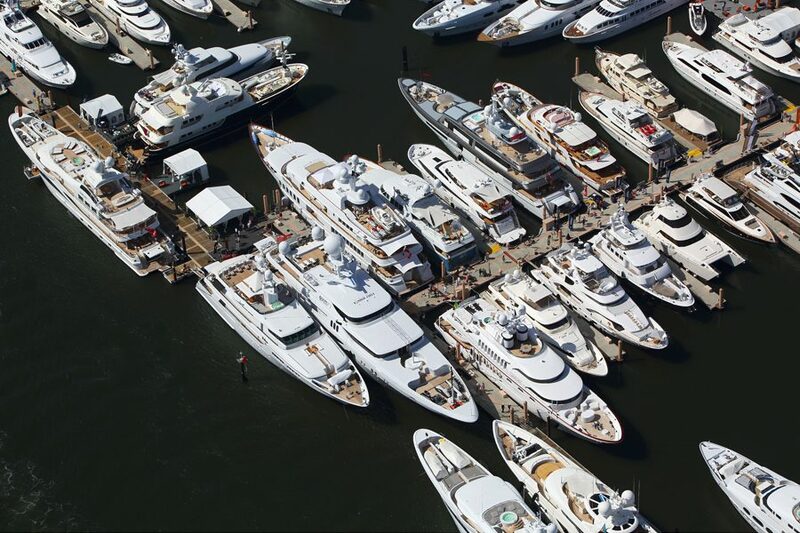 Let’s just say it: Boat-show season has been booming. 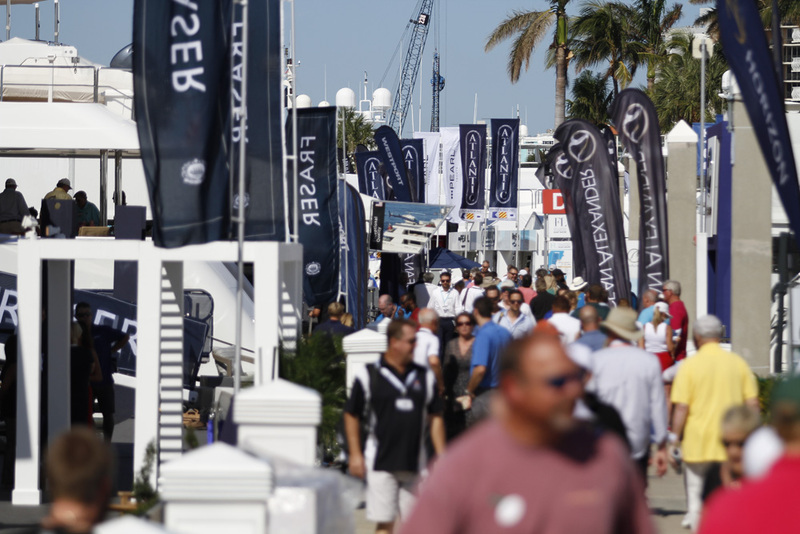 Numerous builders reported record sales at the Fort Lauderdale International Boat Show in November; Hatteras Yachts alone said sales jumped a whopping 34 percent versus 2016, with a 15-percent increase in the number of show-goers at its display. 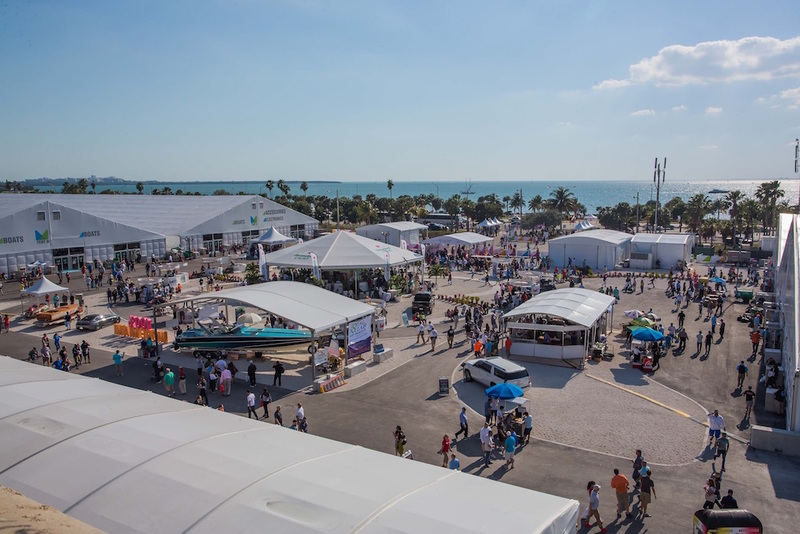 The same level of consumer confidence is expected at the Progressive Insurance 2018 Miami International Boat Show and at the Miami Yacht Show on Collins Avenue, both scheduled to run February 15-19. 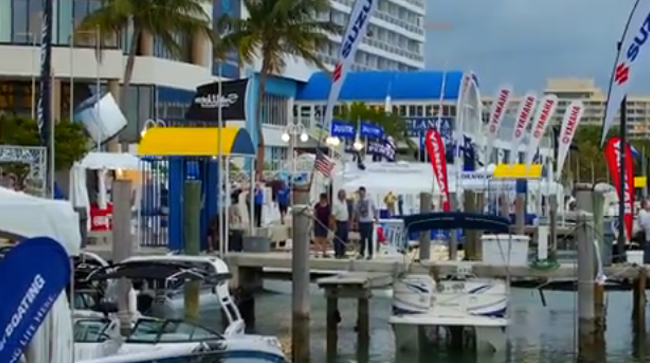 Here’s a look at some of the boats you can expect to see or learn about on the docks in Miami. Boston Whaler is scheduled to bring the 345 Conquest—the biggest model in its Conquest line—to the Collins Avenue show. 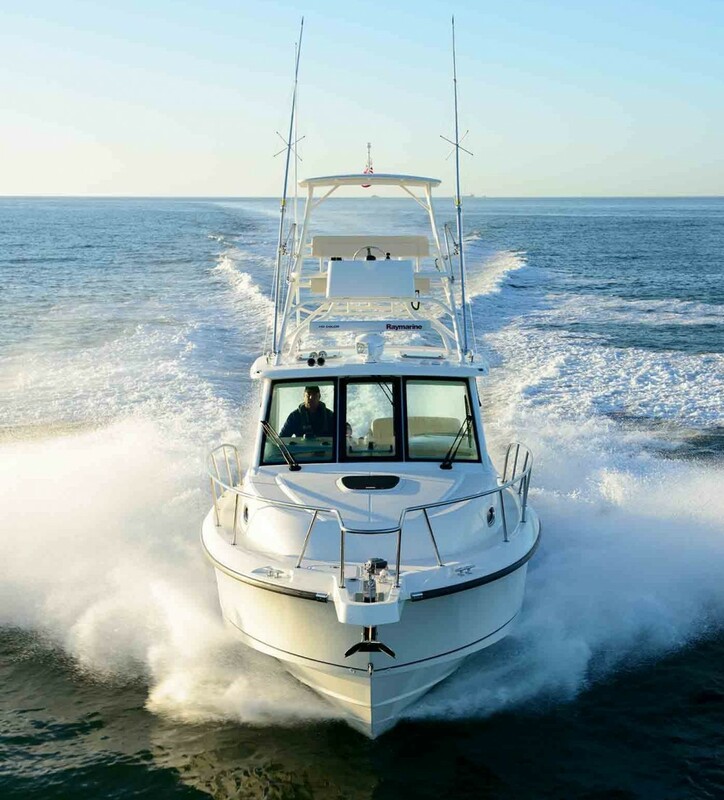 The 345 Conquest is an enclosed-pilothouse model with a galley, head and forward dining table that converts to a queen berth for overnights on the hook. Features for anglers include a starboard cockpit prep station with fridge and freezer, sink and stowage; and dedicated cooler stowage for bait and catch alike. 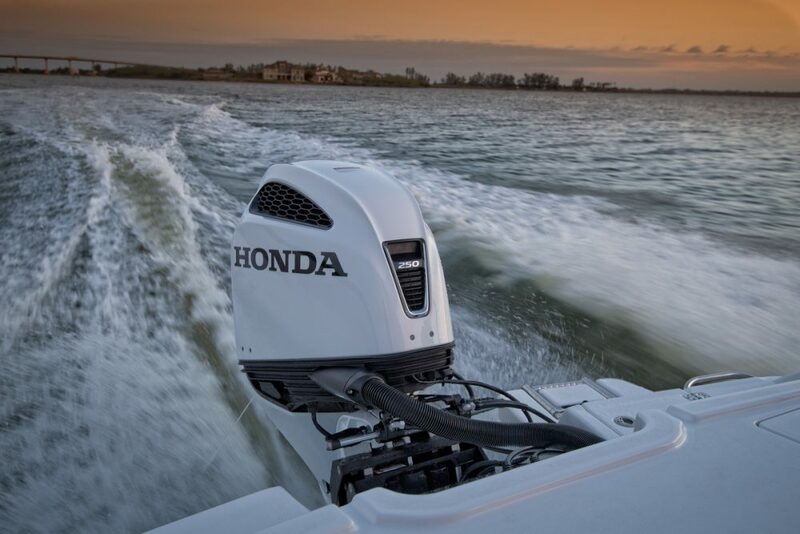 Standard power is triple 250 L6 DTS Mercury Verado FourStroke engines. See Boston Whaler 345 Conquest listings. 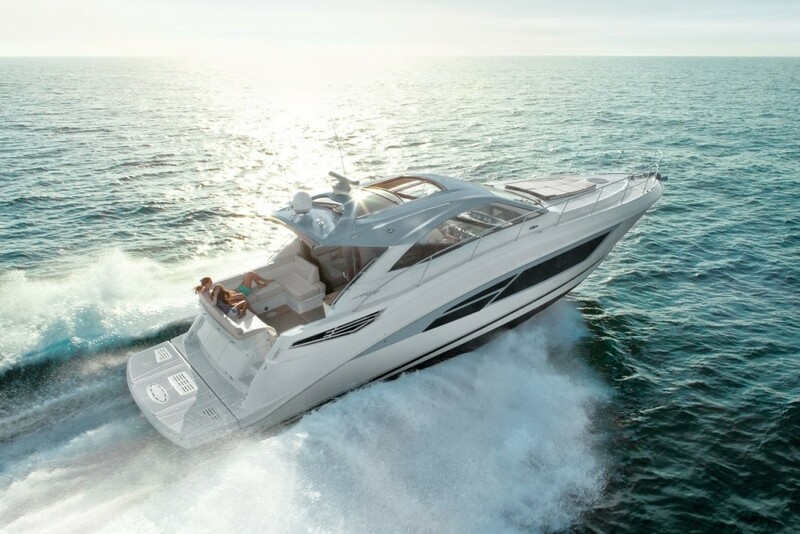 Sea Ray will have a team at the Miami International Boat Show, and some of its biggest news will be the Sundancer 510 Signature. 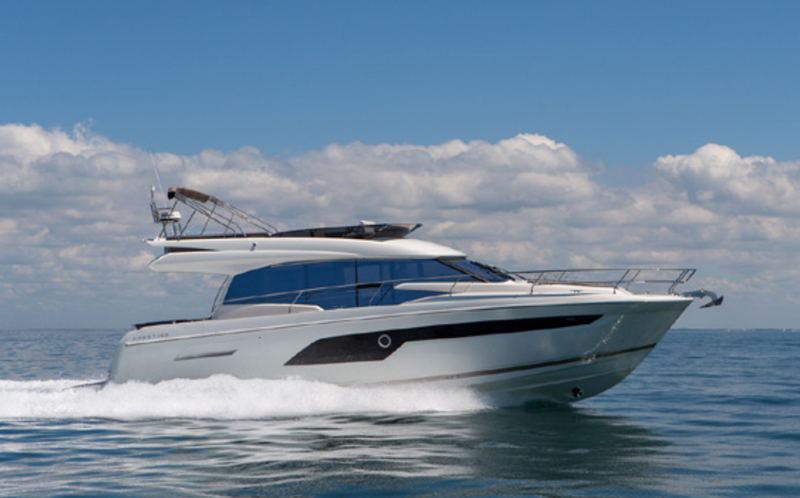 It’s a limited-edition run of the builder’s bestselling Sundancer 510 model. The Sundancer 510 Signature has upgraded materials and design changes intended to make her more upscale. They include a redesigned sun pad on the bow, wooden and Silestone finishes, a hydraulic swim platform with Sea Ray’s “Stairway to the Sea” steps, and a paint scheme that wasn’t available on the original model. See Sea Ray Sundancer 510 listings. Grand Banks is expected to have the latest information about its forthcoming 52 at the Miami International Boat Show, with the model itself scheduled to be released in the fourth quarter of 2018. 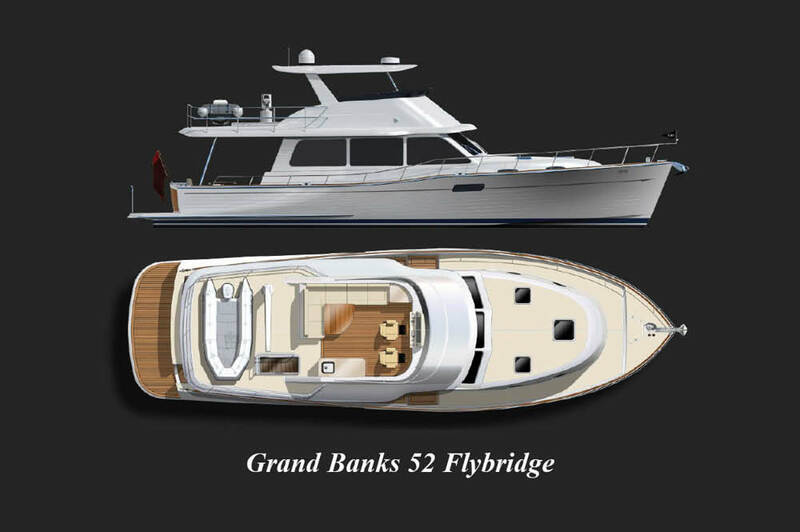 The Grand Banks 52 will be the second model in the Grand Banks family series, which also includes the Grand Banks 60. The 52 is being offered in flybridge or enclosed sky lounge configuration, with lower-level accommodations options as well. Her projected top speed is 32 knots with a cruising speed of 28 knots. MarineMax is bringing a number of Galeon models to the Collins Avenue show. 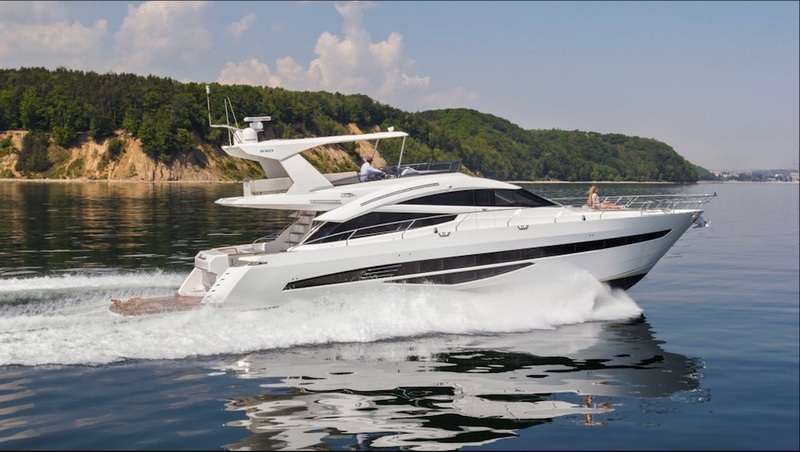 The biggest is expected to be the Galeon 660 Fly, which is an updated version of the builder’s 640 Fly. The Galeon 660 Fly has an actual length overall of 72 feet. She’s a three-stateroom boat with an amidships master, a forepeak VIP and a twin-bed stateroom for the kids in between. Seating and sunning areas are on the main deck aft as well as up on the flybridge, which also has a table for meals in the open air. See Galeon 660 Fly listings. Camper & Nicholsons International plans to display the 129-foot Newcastle Safira at the Collins Avenue show’s Superyacht Miami location, at Island Gardens Deep Harbour on Watson Island. Safira is a 2013 build being offered for sale at $18.9 million. She was built as a go-anywhere vessel, with an Ice Class steel hull and a range of 8,000 nautical miles at 8 knots. Safira also recently had a new, contemporary interior installed. The décor has helped her find success on the charter market, where she takes 10 to 12 guests in five staterooms at a lowest weekly base rate of $110,000.